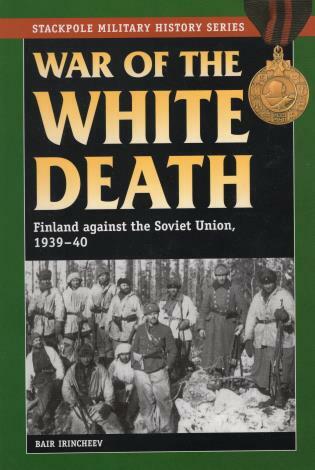 Bair Irincheev is an expert on the twentieth-century history of Finland and Russia. He has also written The Mannerheim Line (978-1-84603-384-1). He lives in Helsinki, Finland.